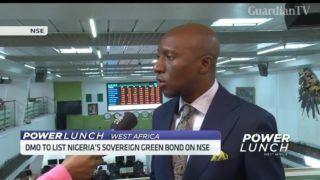 The Debt Management Office in Nigeria says the country will issue its first ever 30-year local currency bond this year. 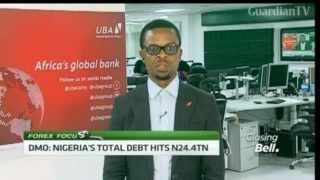 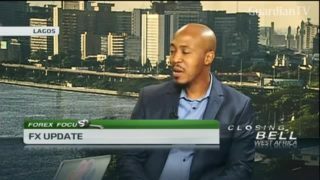 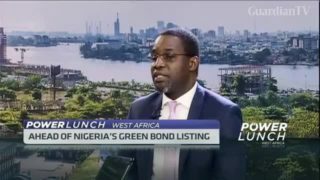 Emmanuel Mordi joins CNBC Africa to discuss how this move will impact the country’s bond market and for a recap of trading activities in Nigeria’s fixed income and forex markets this week. 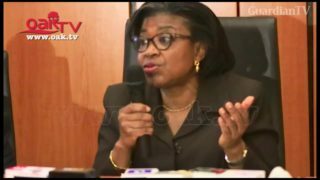 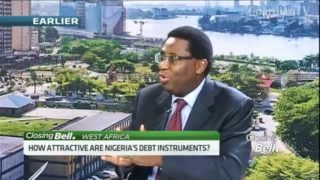 Nigeria's Debt Management Office (DMO) on Tuesday says the country's debt profile has not exceeded its bounds.